Unless you've seen it in the flesh, it's hard to grasp the sheer beauty of Trinity Beach in Far North Queensland. Just outside of Cairns (about 20 minutes) it's one of the most desirable holiday locations around. 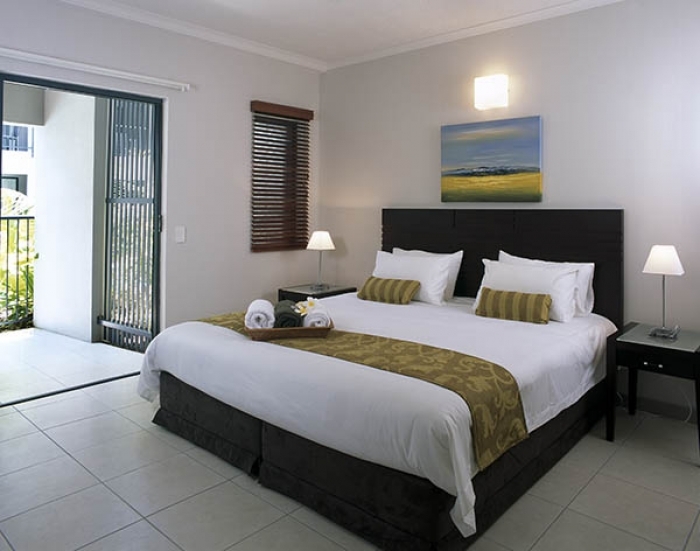 Luxury accommodation is available here at surprisingly reasonable prices. Below you'll see how it's possible to experience paradise for under $200 per night. 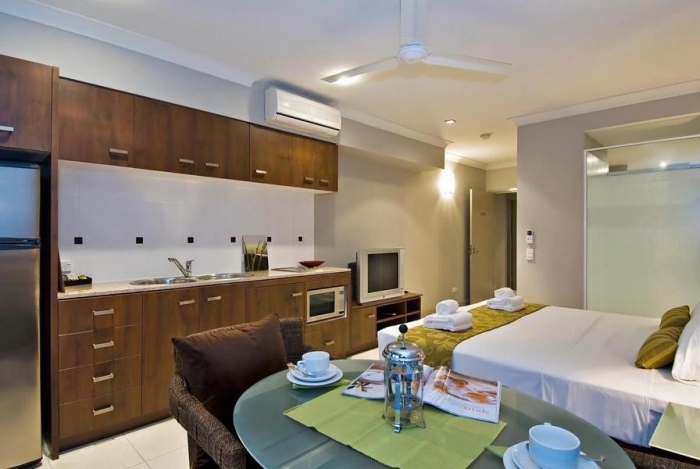 Style: Self-contained one & two bedroom apartments. Trinity Beach, nestled between Cairns and Palm Cove is a beautiful sheltered bay overlooking the Coral Sea. 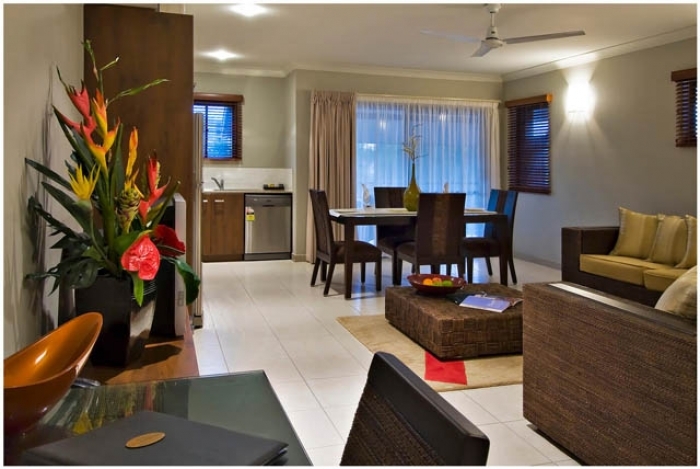 FNQ Apartments is a local expert holiday accommodation provider based in Cairns. For many years we've been providing holidaymakers with the very best accommodation all along this part of the Far North Queensland coast. 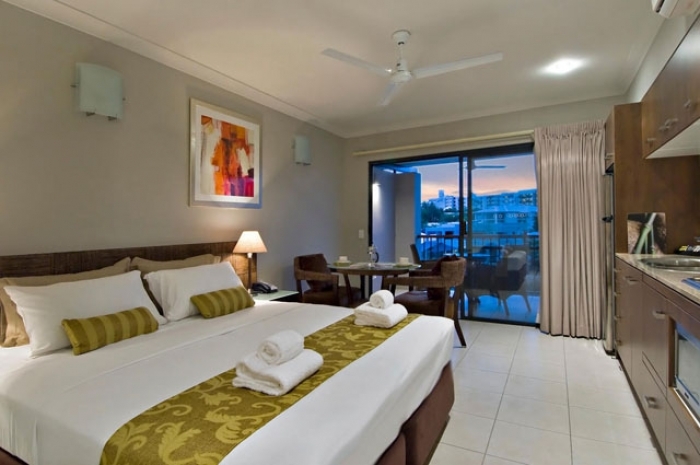 Why not let us help you to find that idyllic apartment in Trinity Beach?